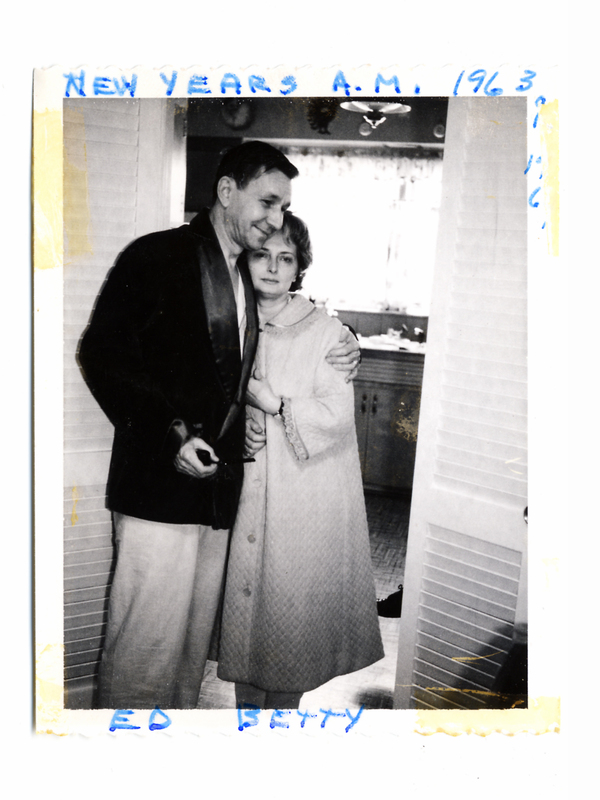 my mother's parents. two of my favorite people, who are somewhat responsible for my independent nature, obsession with perfection, desire to be creative and my overall existence. welcome to my creative chaos. enjoy.